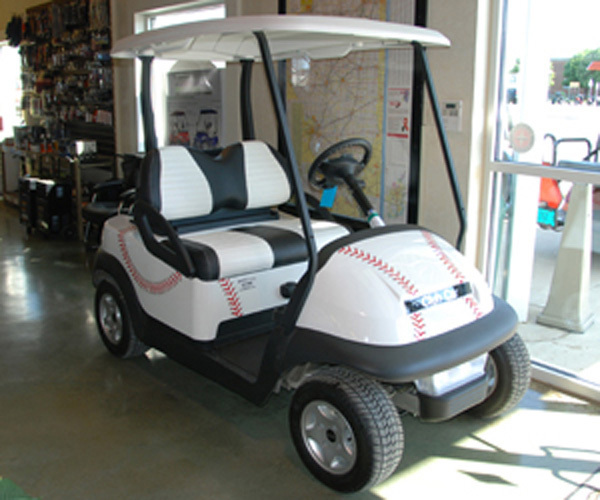 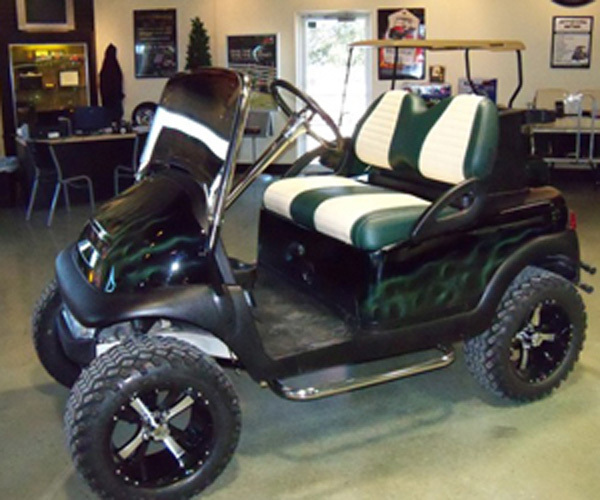 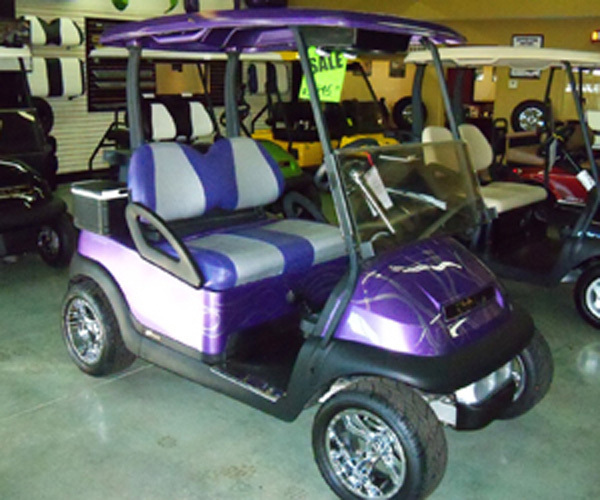 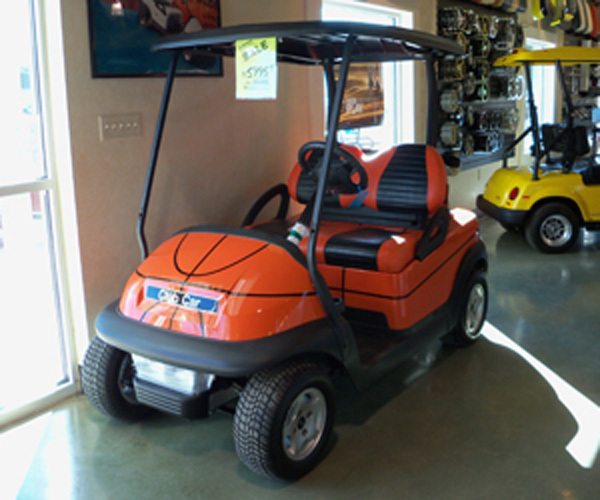 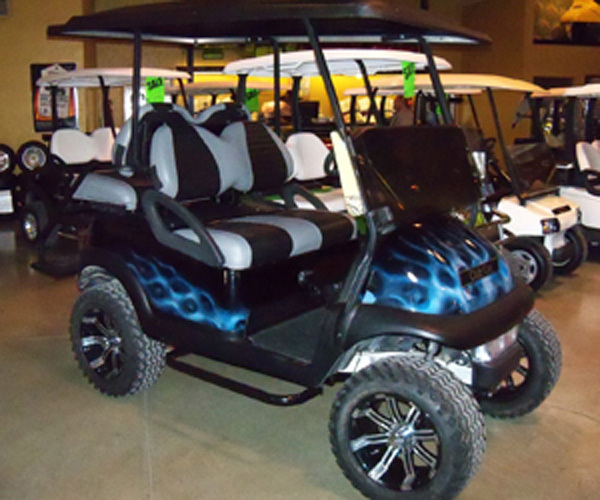 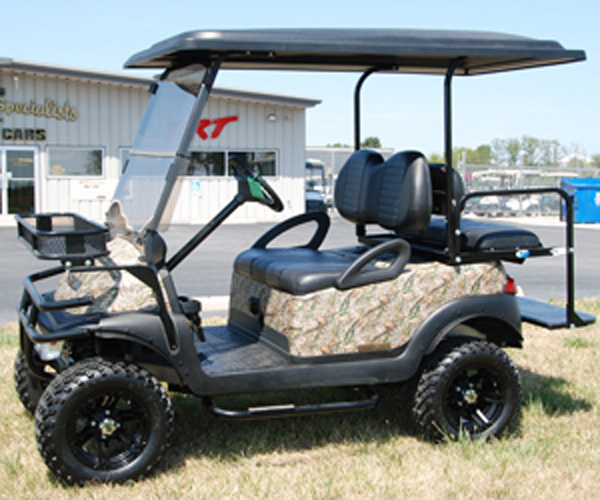 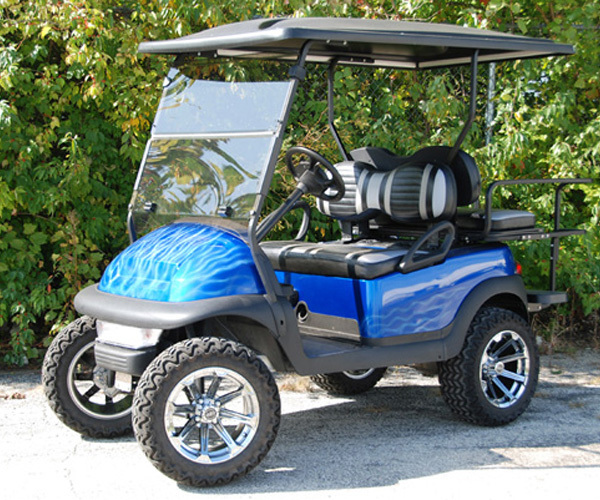 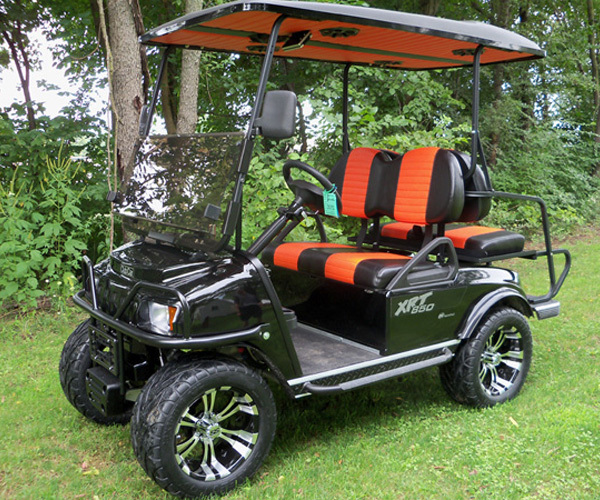 The Club Car Precedent has over 120 trillion different custom combinations, and those are just what is listed on our website. 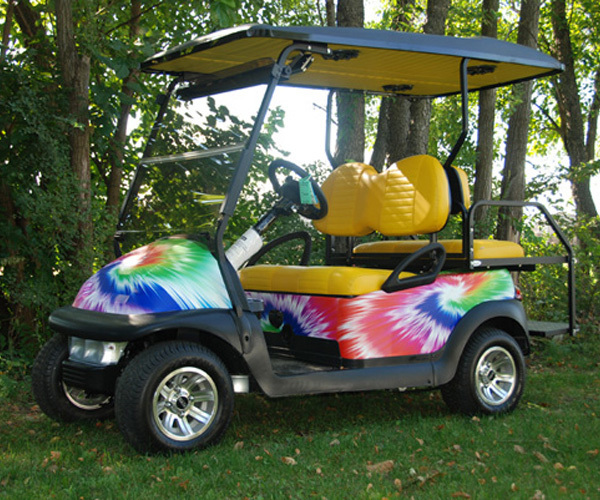 We have connections with local painters and body shops to bring your dreams to reality. 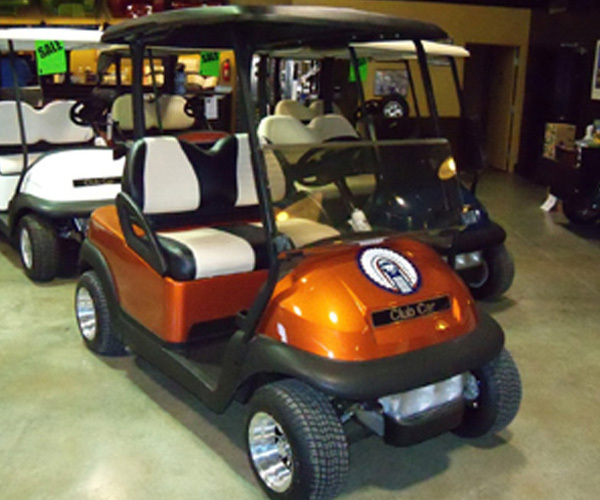 Here at BSPGC, we never shy away from a challenge, and below are some examples of dreams we've made a reality. 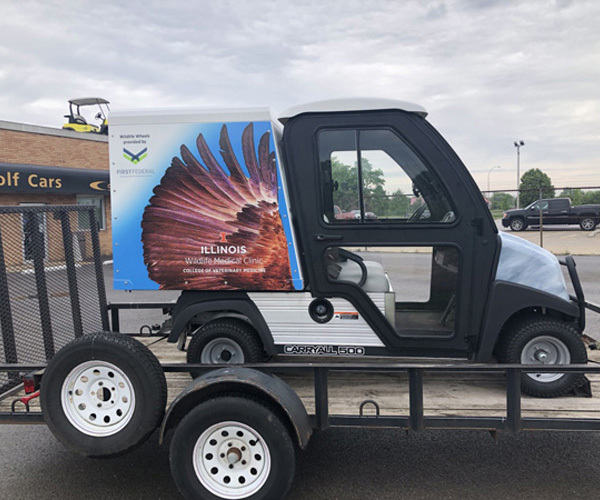 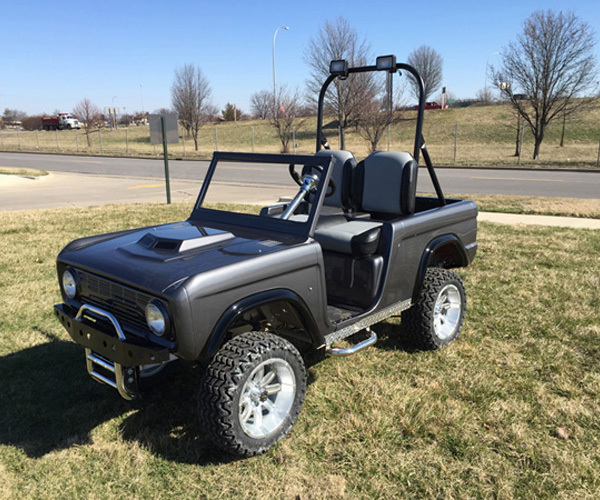 Carryall 500 Utility Vehicle with cab and custom painted van box. 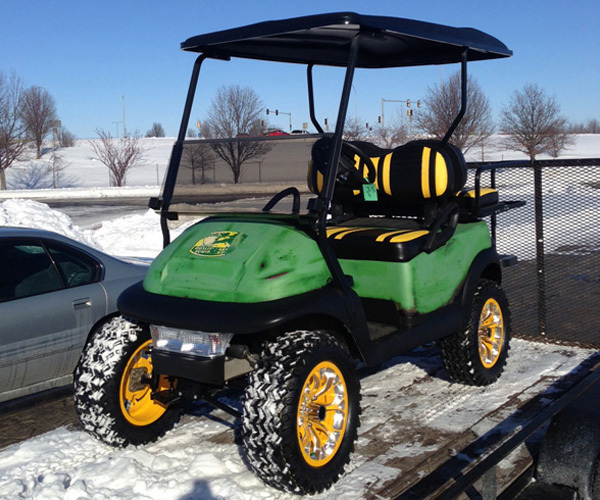 Used by the U of I school of veterinary medicine to transport injured animals. 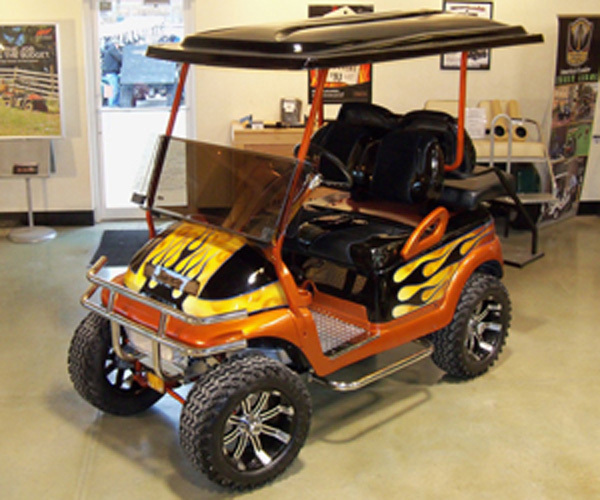 Custom Seats & Wheels, Custom Frame and Body, Chrome Steering Column, Head, Tail, and Spot Lights, Built on a Precedent Frame. 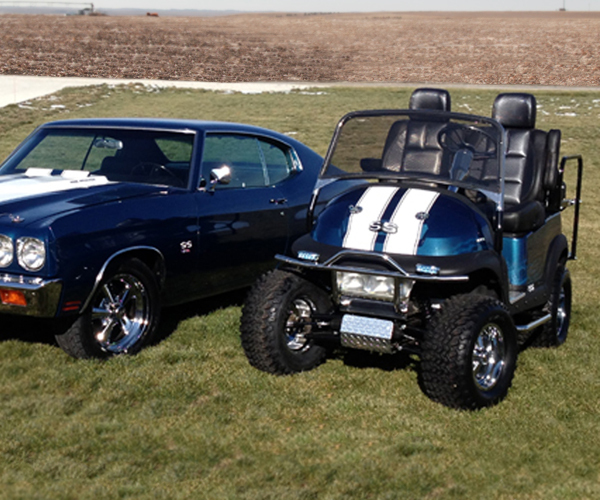 Designed to Match a 1970 Chevelle with Custom Paint, Custom Bucket Front and Rear Seats, Four Passenger, Deluxe Chrome Package, Cragar Wheels, Custom Lighting, Hood Pins and More! 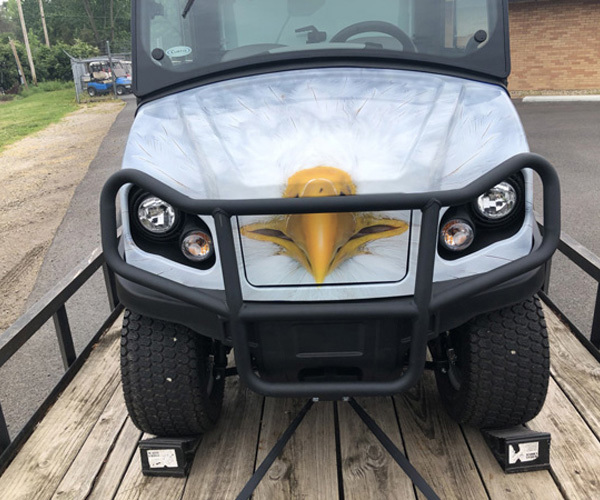 Club Car Precedent Stars & Stripes! 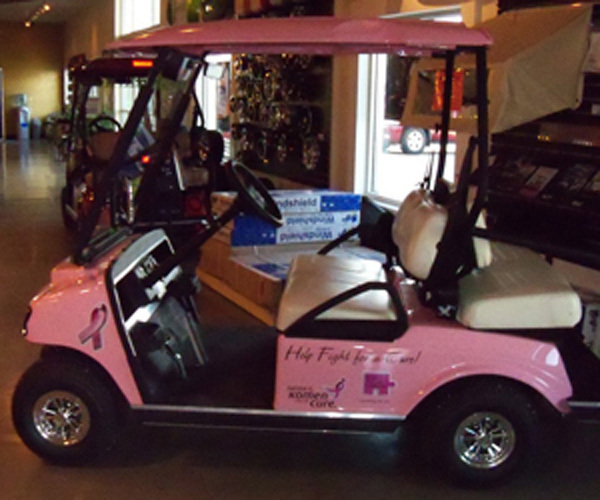 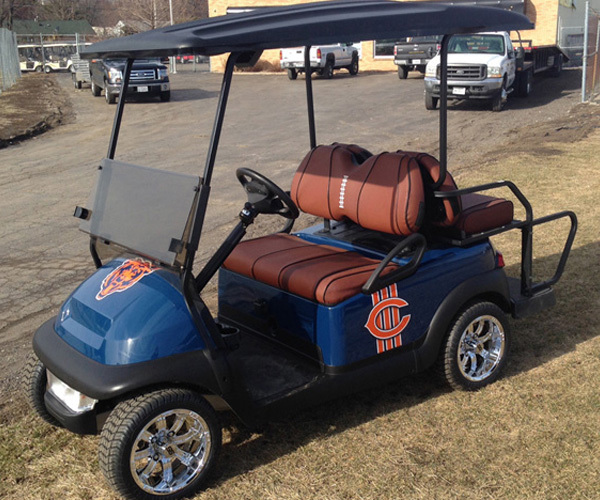 Club Car Precedent Da Bears!